If you want to become a zookeeper you’ll need to familiarize yourself with the industry in your area and find out what your options are. 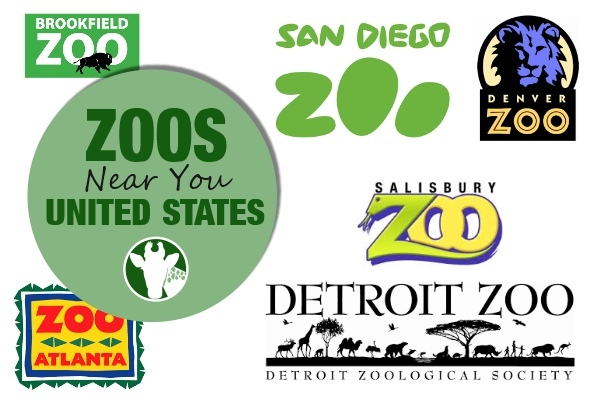 Check out the zoos and aquariums near you in the United States! Have we missed one? Please let us know and we’ll add it.